Several pro-life activist groups are calling abortion “the social justice cause of our time.” And staying on trend with the cause brings us a film that’s garnered a lot of attention in the media recently for it’s efforts to expose Planned Parenthood and save the unborn. “Unplanned” is the newest movie filmed and produced by Christian media company, Pure Flix. It’s based on the true life story of Abby Johnson, a former Planned Parenthood clinic director who quickly rose through the ranks and made a name for herself as an activist for women in crisis. But all of that changed in September of 2009 when Abby was asked to assist with an ultrasound guided abortion. She watched in horror as a 13-week baby fought for, and ultimately lost, its life at the hand of the abortionist. Last night, I had the privilege of seeing “Unplanned” with some of my closest girlfriends. Here’s what you need to know. I was excited, anticipatory, and extremely aware of my surroundings—something I think really caused me to reflect throughout the movie. I knew that this was no ordinary film, nor was it a secular, watered-down version of something our society has normalized and adopted as reality. 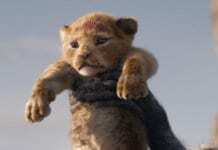 It was a movie about one of the most horrific things that I have the duty to write about on this website, both as an editor and as a woman who believes ALL lives have purpose. Within just the first few minutes, things were intense. We met Abby, her husband Doug and their young daughter as Abby headed off to work at a job she adored—being the clinic director of Planned Parenthood. 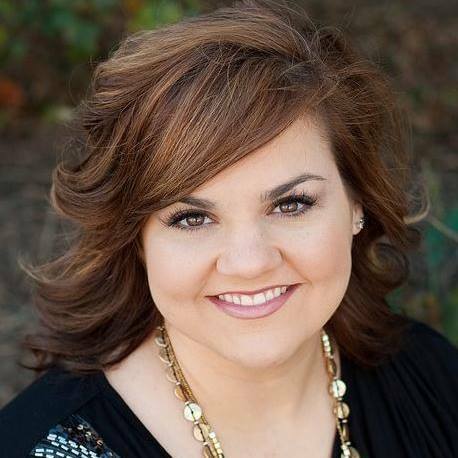 It’s on this particular day at work, just ten minutes into the movie, that the audience gets a first-hand look at the horror that changed the trajectory of Abby Johnson’s life. It was graphic, but dignified. 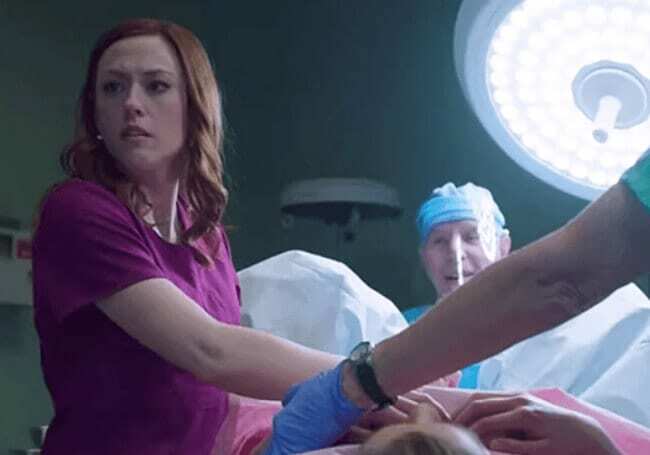 “Unplanned” aims to show what abortion is, and it did not take that responsibility lightly, nor did it shy away from the utter horror that abortion is. But hear me when I say, they portrayed this gruesome reality extremely well and as tastefully as possible. To my left was Lynn, and to her left was Bri. Both are eight months pregnant with precious babies growing strong inside of them. My heart hurt as I thought about the fact that the two babies sitting next to me—the ones kicking and rolling around in my friends’ wombs as we sat in that theater—could legally become that baby on the screen in the state of New York (under various loosely defined circumstances). Pro-choicer’s will say it’s a matter of “what’s best for the mother.” A true statement of the one who is an imitator of light, and a tough pill Abby was forced to swallow at the end of her career. In her eight years with Planned Parenthood, she had been compliant to over 22,000 abortions. 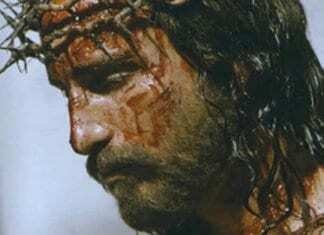 I pray that this movie radically transforms lives through this heartbreak. I pray that it reveals the truth to someone who is questioning their next steps, and offers support to those who have been there. And I pray that there would in fact be an end to abortion. That every unborn child would be given a chance at life, and that as believers we would commit ourselves to bringing them justice. “Unplanned” hits theaters everywhere Friday, March 29th.